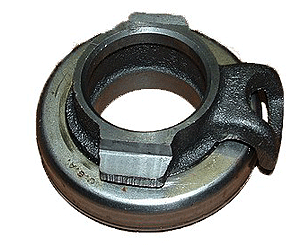 Complete clutch release bearing and Hub set for the 1935 - 1948 cars. Also fit's some F1 pickups. Note, this comes complete with a lower price release bearing. (Not our high quality A-7580-BR bearing).